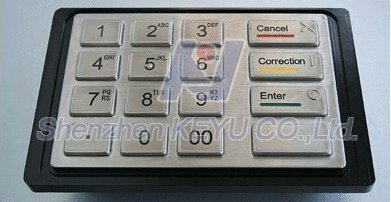 Founded in 1995, KEYU Metal Keyboard Co., Ltd is the professional manufacturer of computerised stainless steel kiosk, metal keyboard, PCI EPP(Encrypted PINPad) and matrix metal keypad as well as more innovative peripherals: POS, mini printer, motorised card reader and industrial trackball&touchpad. 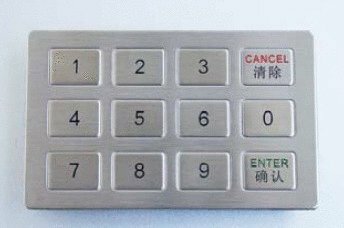 KEYU products are widely used in tourism, hospitality, banking, security, manufacturing, military, administrating and unattended setups. 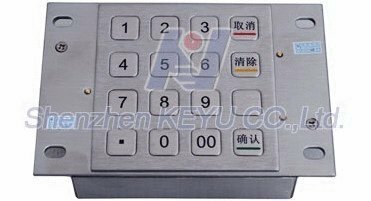 During 15 years of development, KEYU always focus on the finance, elctronics and industrial fields. On 2000, KEYU has passed ISO9001: 2000. We dedicated to researching, manufacturing, marketing and service the experienced devices for vertical markets such as self-service terminals, rugged data-entry, encrypted transactions, amusement&gaming, electronic engineering and ticketing as well as many public interactive applications. So far, KEYU offers a complete range of self-service terminal and rugged data-entry devices covering various market segments including: Touchscreen kiosk: Self-service, tourism, internet access, card&ticketing, vending, recharge&refilling portal, management and information Metal keyboard: Interactive kiosk, meeting room, industrial controller, public service PCI EPP: ATM, POS terminal, kiosk Metal Keypad: Vending machine, public phone, medical equipment, vehicle&vessel dashboard, elevator, gas station, karaOK(KTV) Metal Trackball: Kiosk, industrial controller, medicare equipment, military and vessel KEYU has a 6, 500 squaremeters whole-owned factory with CNC and other metal processing machine on hand. 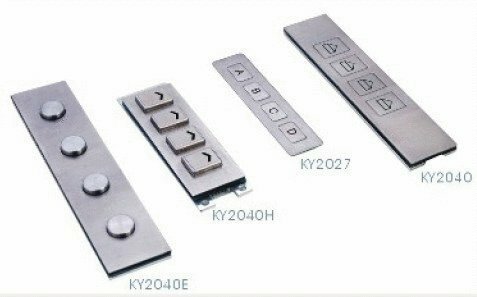 KEYU is also known to keep the largest portfolio of over 1, 000 sets of mould for kiosk, metal keyboards and metal EPP. We have a very strong developing and manufacturing ability in fine ironware processing. 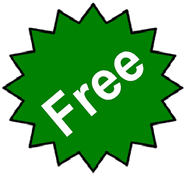 KEYU also maintains an experienced software team to service and support our customers timely. We provide the tailored turnkey solution for our customers from conception to installation to protect their investments in IT. 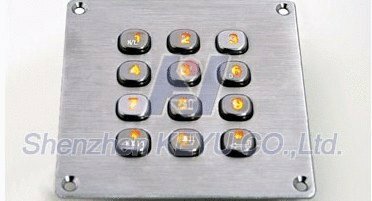 The markets have witnessed that KEYU has produced the most stable and qualified products in this industry for 16 years.